We have a treat for you! 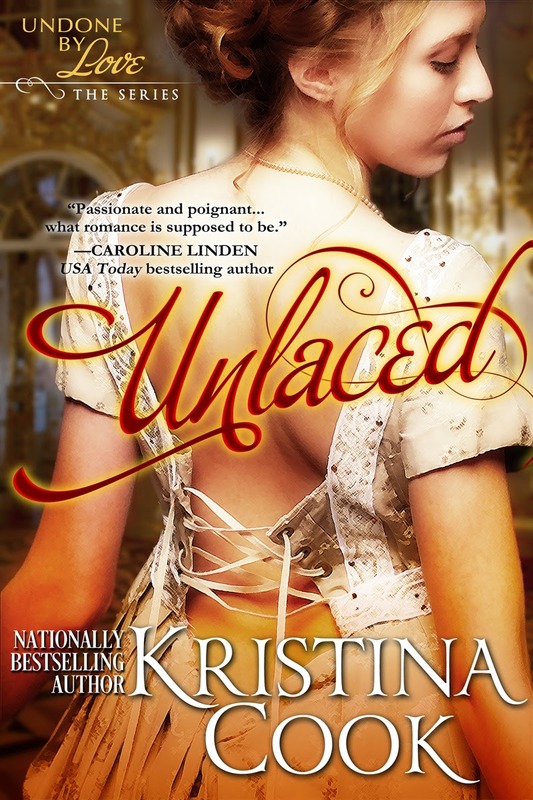 Author Kristina Cook has recently released the first two books in her UNDONE BY LOVE series! Today we highlight the series and bring it to spotlight. From nationally bestselling author Kristina Cook comes an award-winning historical romance set in Regency England--first time in digital! CURRENTLY AVAILABLE FOR ONLY $.99! UNDRESSED (Undone by Love, #2) --now available! In the course of a day, Colin Rosemoor has managed to lose everything—his reputation, his standing in society, his club affiliation, and the affections of the woman he’d planned to marry. 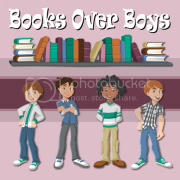 But when Colin enlists the help of his friend, Hugh Ballard, to help him win back his lady—and his honor—a chance meeting with Hugh’s long-lost sister changes everything. Brenna Maclachlan is perfectly satisfied living on the highlan estate in Scotland ​where she was raised. She spends her days managing the manor, her nights gazing at the stars in her observatory. But when an English earl and his wife appear on her doorstep and convince her that she’s really their daughter, Brenna finds herself whisked off to London where she’s completely out of her element. While most of the ton finds Brenna’s independent streak and headstrong manner wholly unacceptable, Colin finds her refreshing…and irresistible. With Colin’s sister Jane playing matchmaker, the pair find themselves drawn to one another, unable to resist their growing attraction. Will secrets, lies, and circumstances keep them apart, or will they find themselves undone by love? 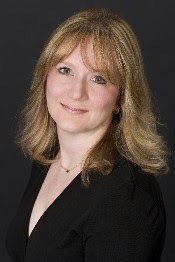 Kristina Cook is the author of more than a dozen books for adults and teens, ranging from historical and NASCAR romance to paranormal and contemporary young adult fiction (also writing as Kristi Astor and Kristi Cook). When she’s not writing a book or reading a book, she’s probably online somewhere, talking about a book. Kristina lives in New York City with her husband and two daughters, but in the summer months escapes with them to sunny Miami, where she lounges on the beach and teaches creative writing classes at Miami-Dade College.